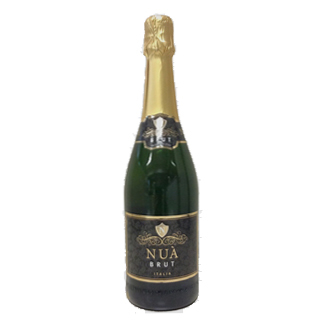 The Nua Brut is from one of Italy’s top Prosecco producers. 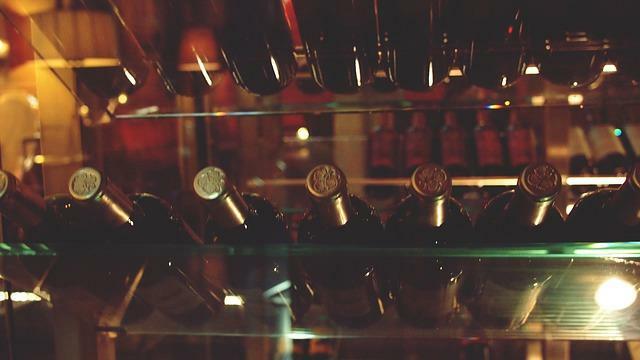 Located in Milan, they have produced for us a special spumante to fit the price and style required. 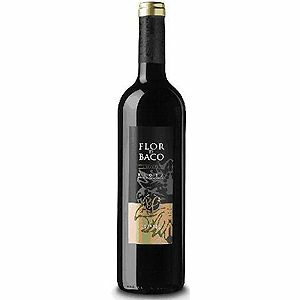 Although it is not 100% Glera (the Prosecco grape), we actually think it is a lot better as they have added Pinot Noir to our blend to give it more seriousness and some suggestive red fruit notes. This wine shows vibrant red apples, ripe citrus, honey and hazelnuts with a hint of toasty brioche. The bubbles are persistent and mouth filling and the wine finishes clean. A great bubbly at a fantastic price.